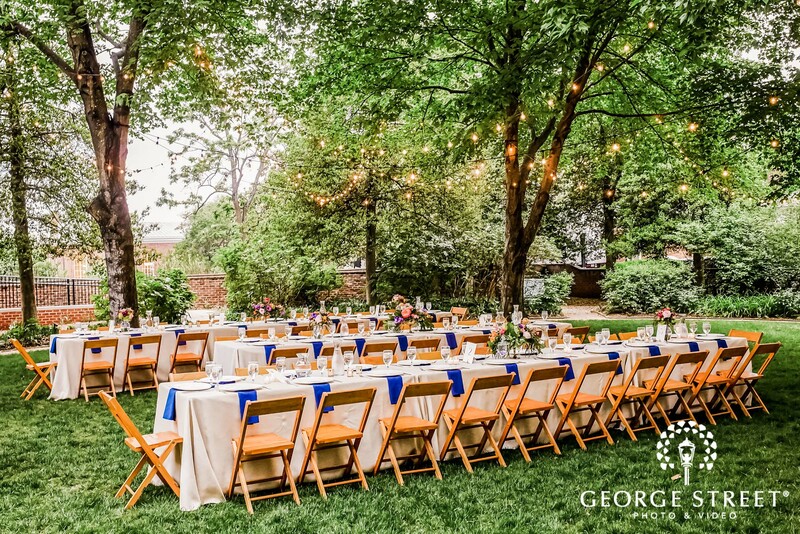 As the nice days become more frequent and warm weather finally starts to head our way, we’re spending our days thinking about outdoor weddings. 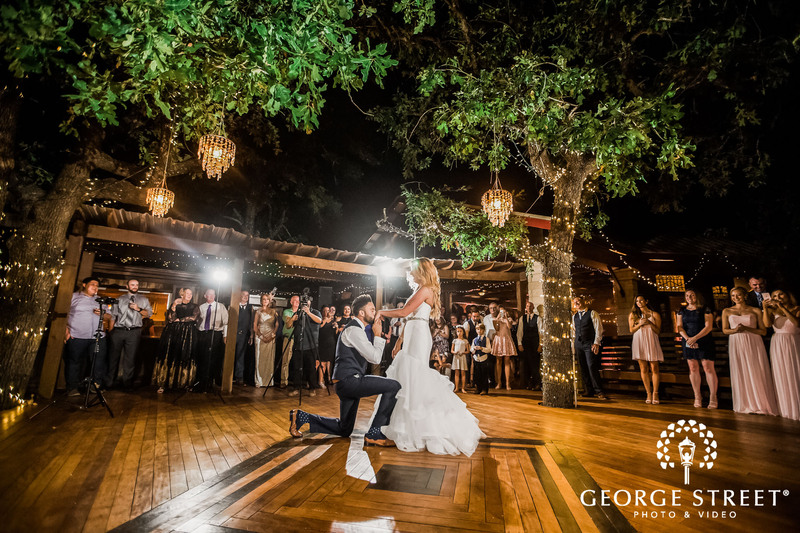 Many couples want to celebrate their big day outdoors, especially once we hit the season of beautiful weather. 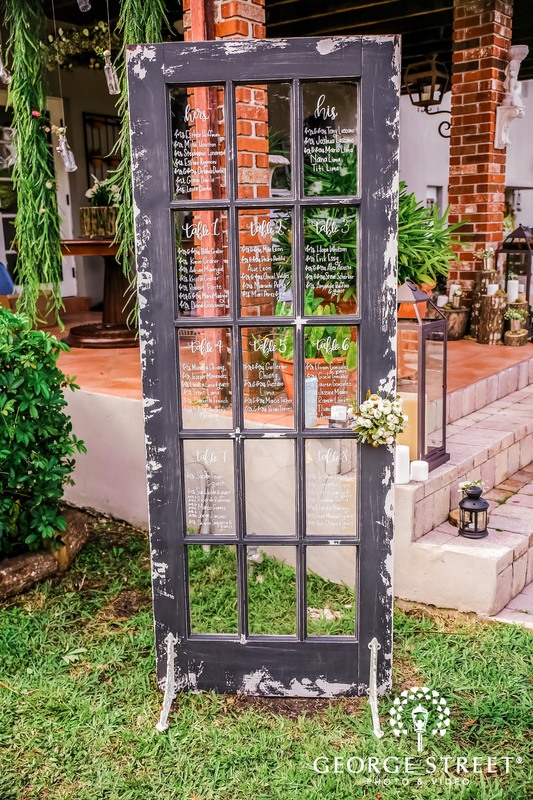 As you head outdoors, you can bring some indoor elements with you! 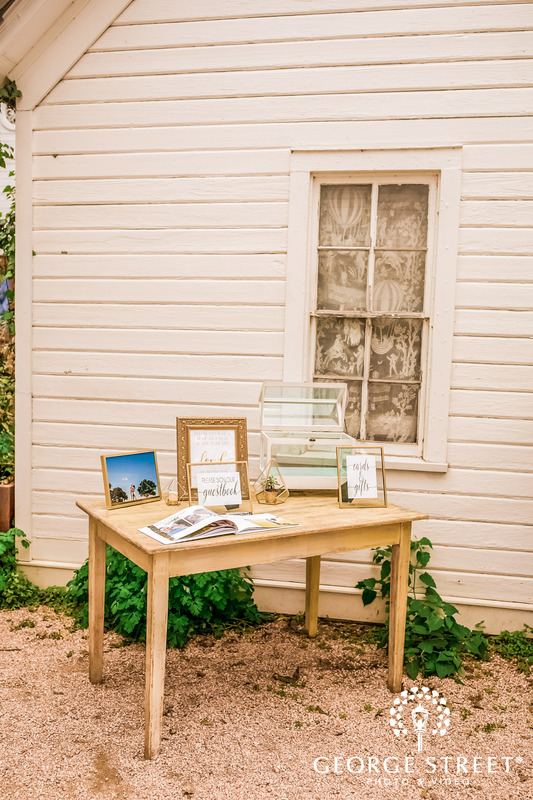 Bringing the “inside” outside is always fun. That’s the whole joy of a picnic, right? 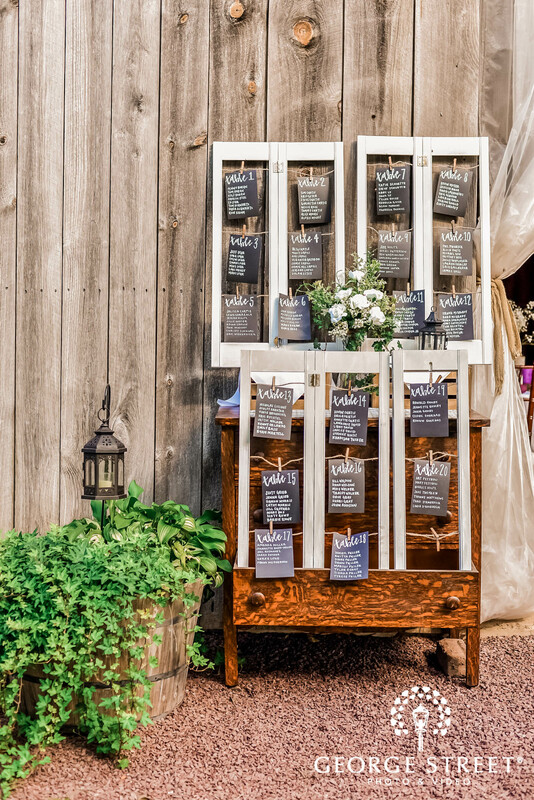 Indoor elements at an outdoor ceremony or reception are unexpected and surprisingly easy to do. 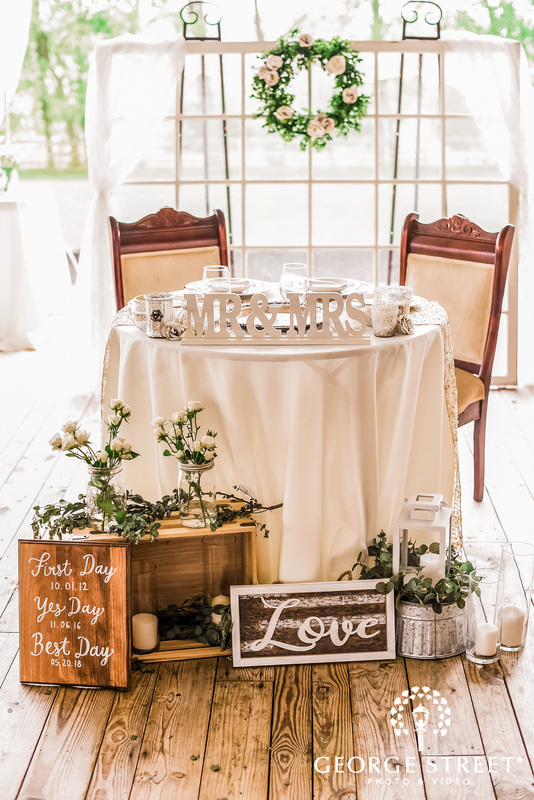 They add coziness and romanticism, making even a big wedding feel intimate. 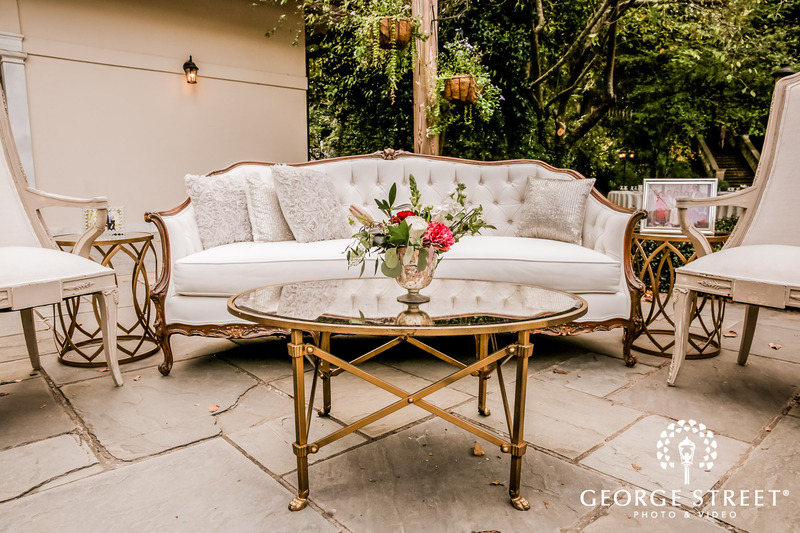 Cocktail hour and reception mingling are prettier with a plush sofa and elegant armchairs-- just like hanging out at your favorite chic space. 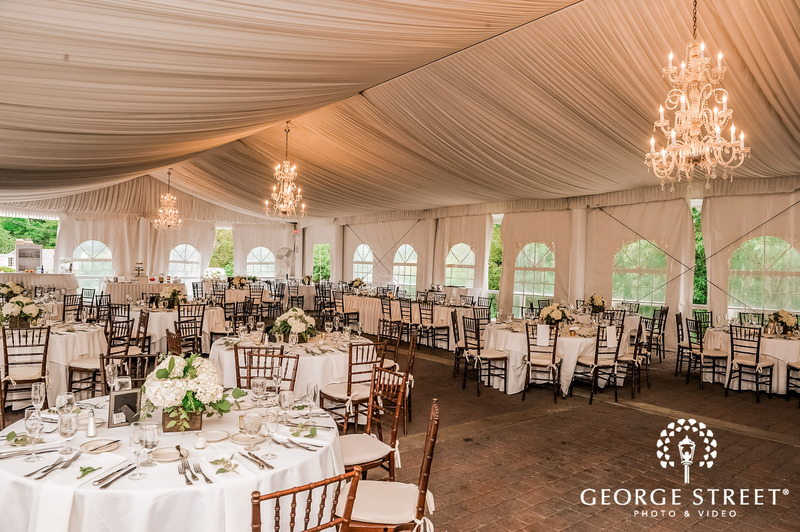 To achieve this elevated ambiance, look into wedding rentals to add specialty decor to your space. 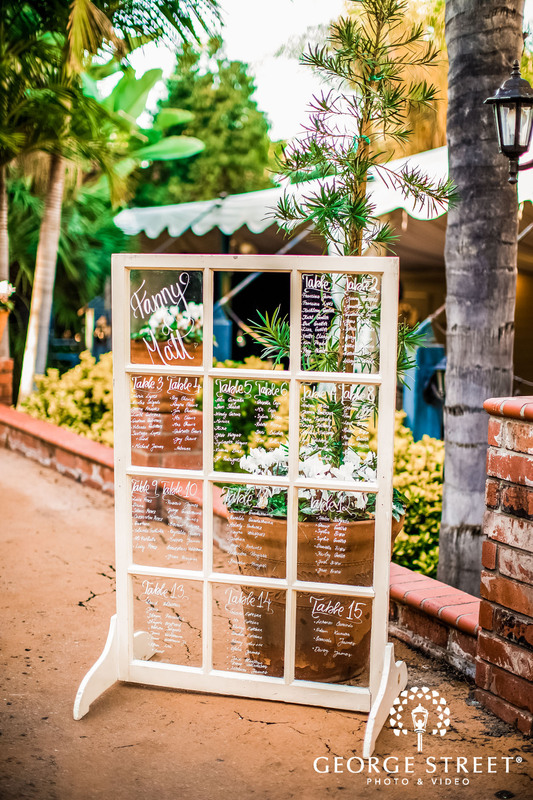 Antique doors and windows are perfect to display seating arrangements. 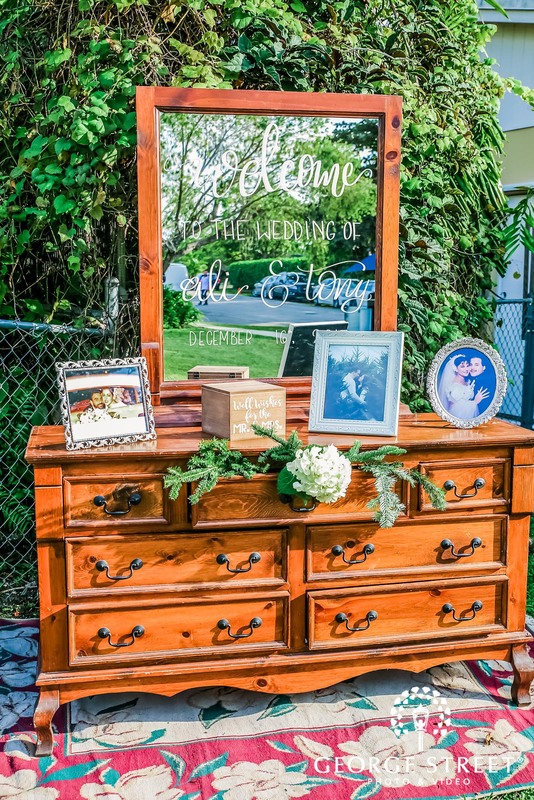 They combine vintage charm with visual interest for your wedding photography. 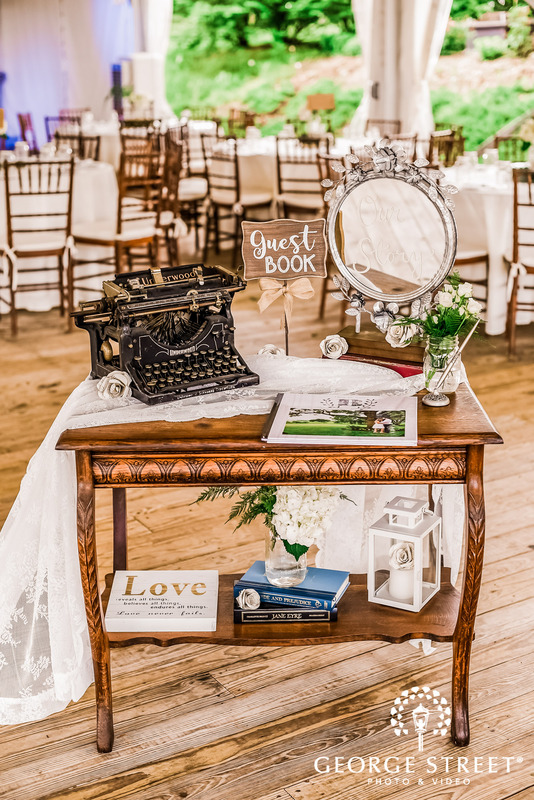 Smaller tables work nicely for your card and guest book set up. 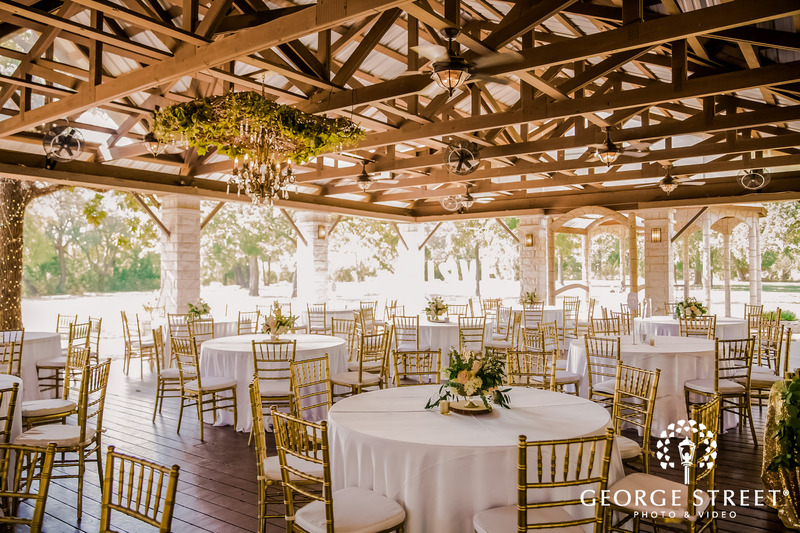 You can set them up near your reception, cocktail hour, or near the dining. 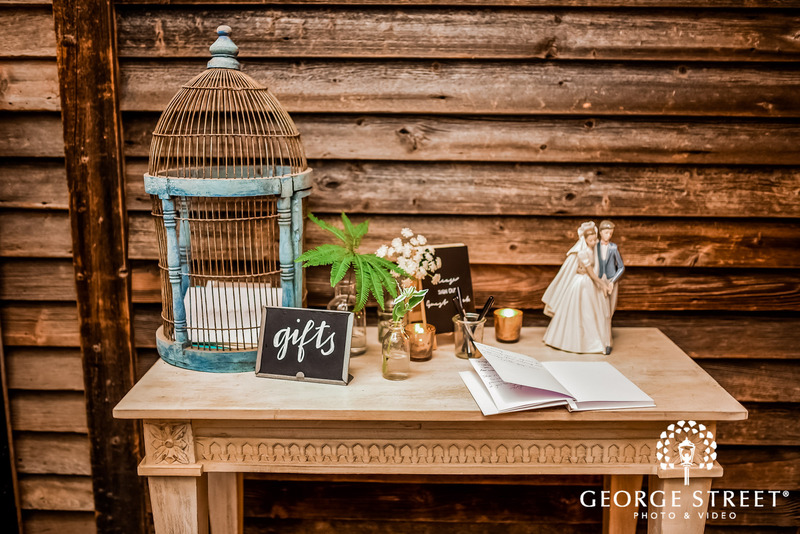 If the table is light and the decor is minimalistic, you can even have the table moved in case your guests forget about their card until later. 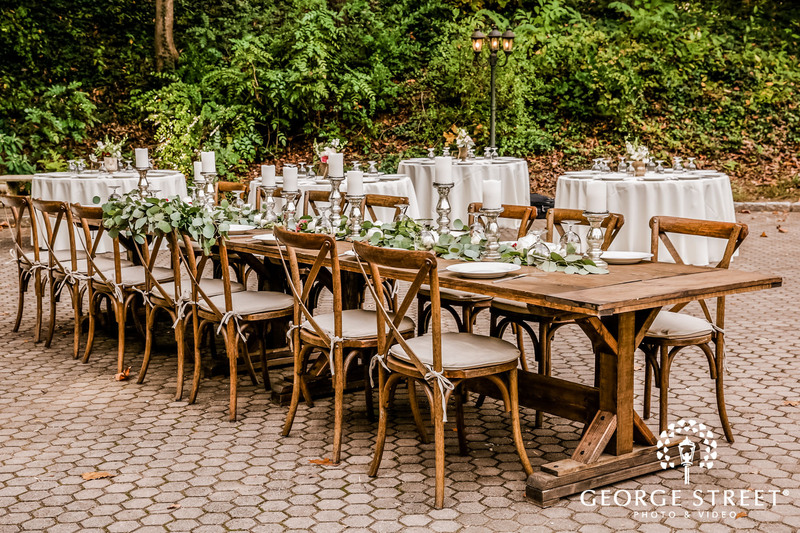 When you’re planning your dining decor, consider farmhouse tables or long family-style tables. 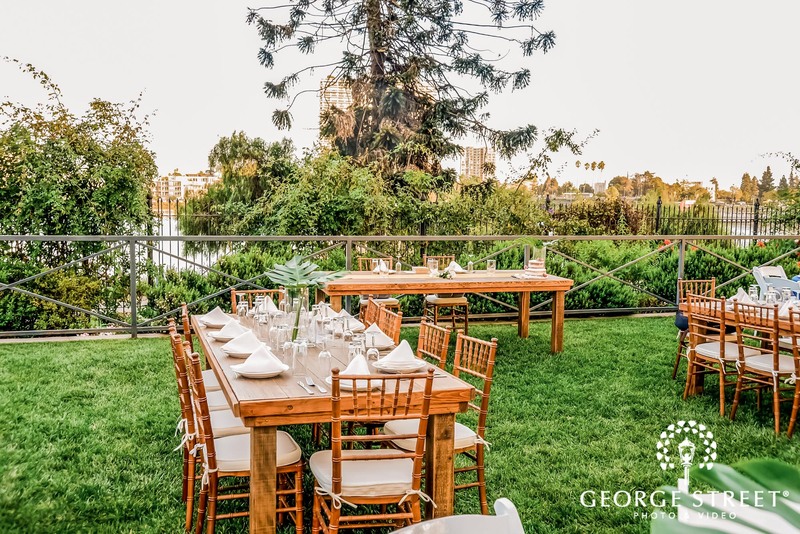 They add a communal aspect, and they evoke a Tuscan vibe. 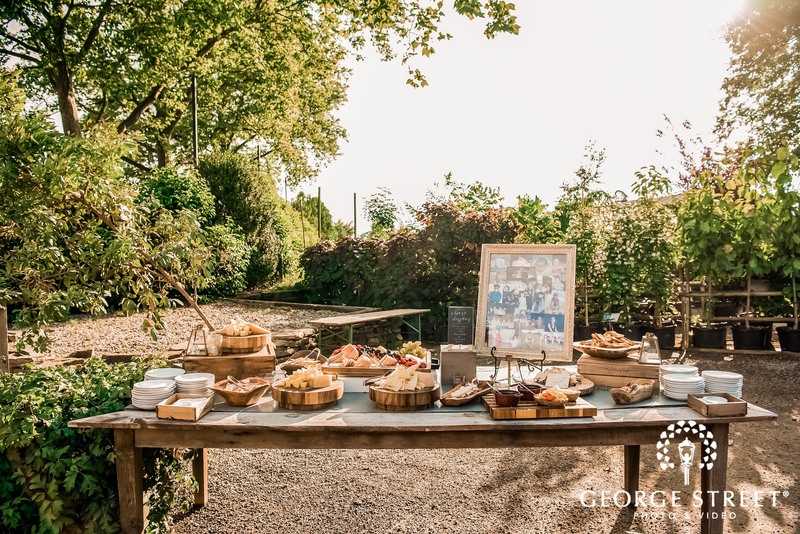 Give your guests the joy of dining al fresco, with a rustic American twist. 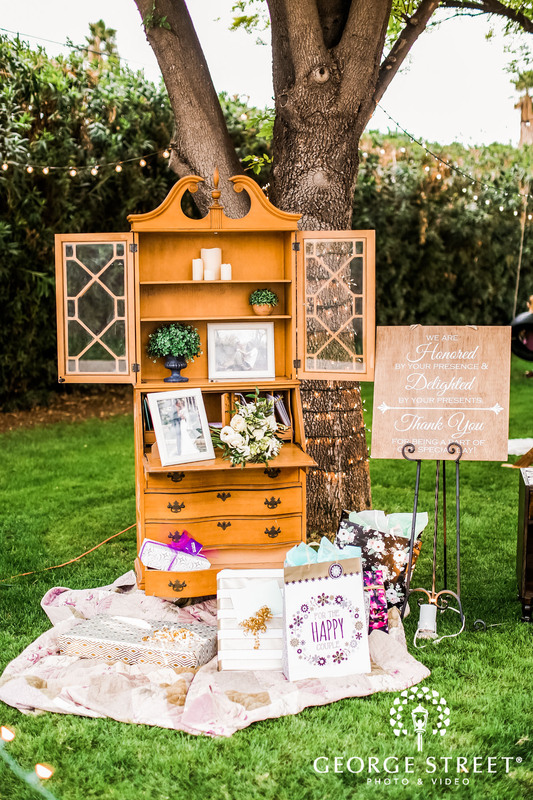 Try a cupboard or dresser for displaying picture frames, reception decor, and sweets. 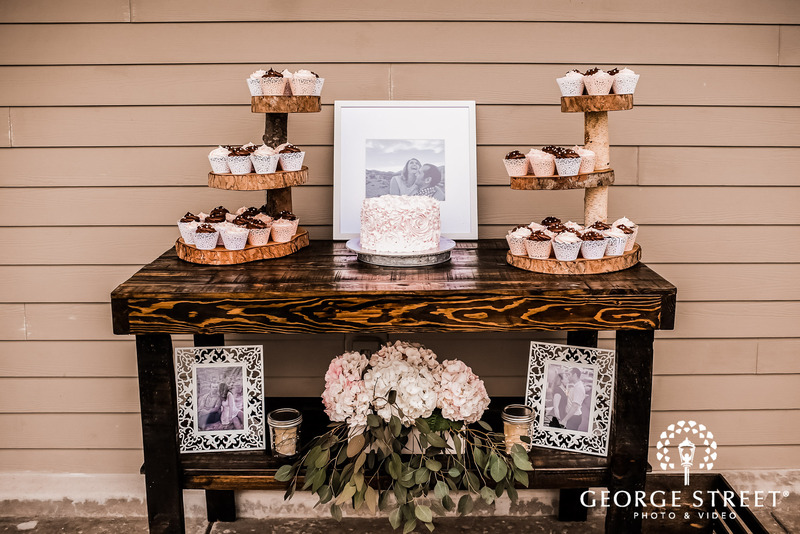 This sweet touch will make your reception feel like you’ve welcomed your guests into your home. 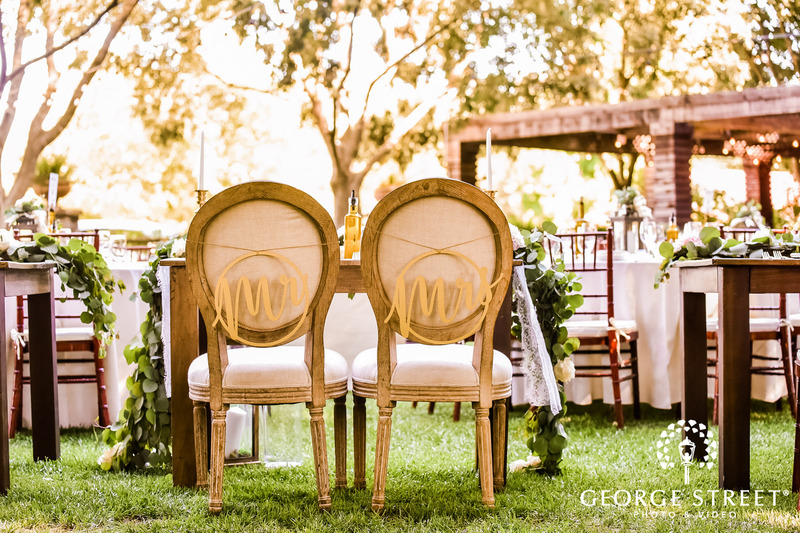 Sweetheart tables are a great excuse to upgrade your seatings. 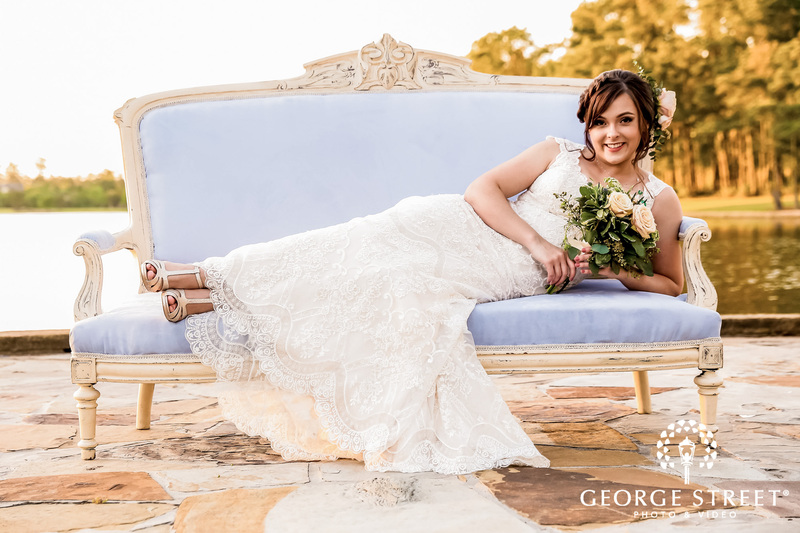 Try upgrading your accommodations to a tufted love seat. 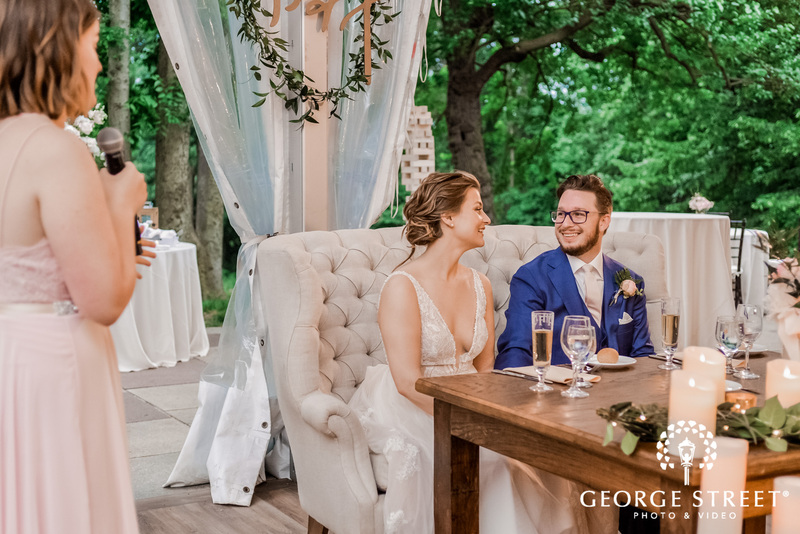 This stylish approach works double duty, making it much more comfortable for you and your new spouse as you sit through the speeches. 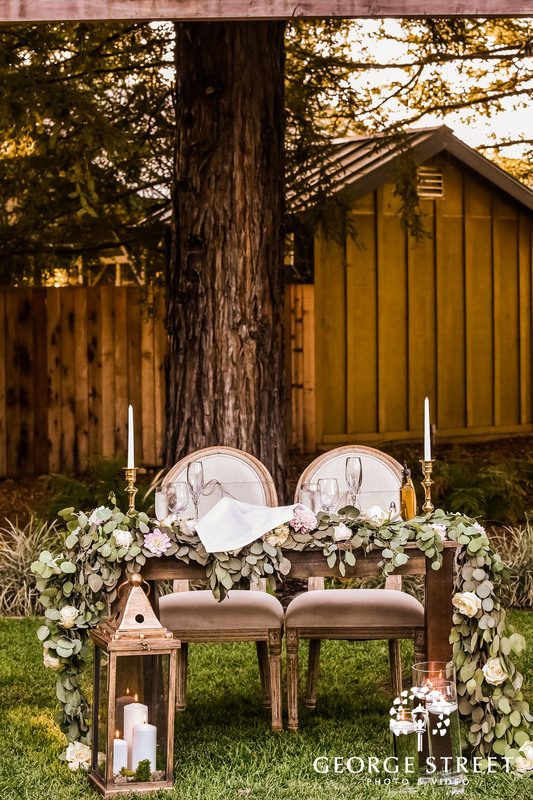 Want an enchanted forest vibe? 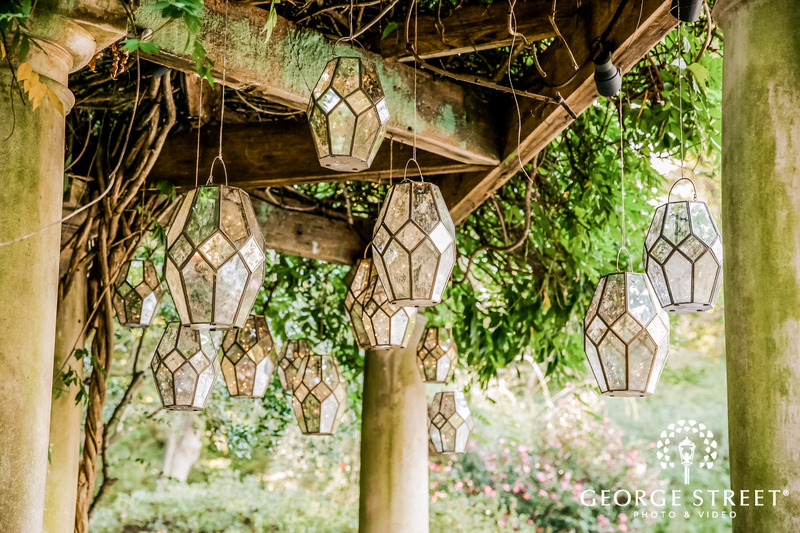 String chandeliers from large overhead trees to give new meaning to a twinkling night sky. 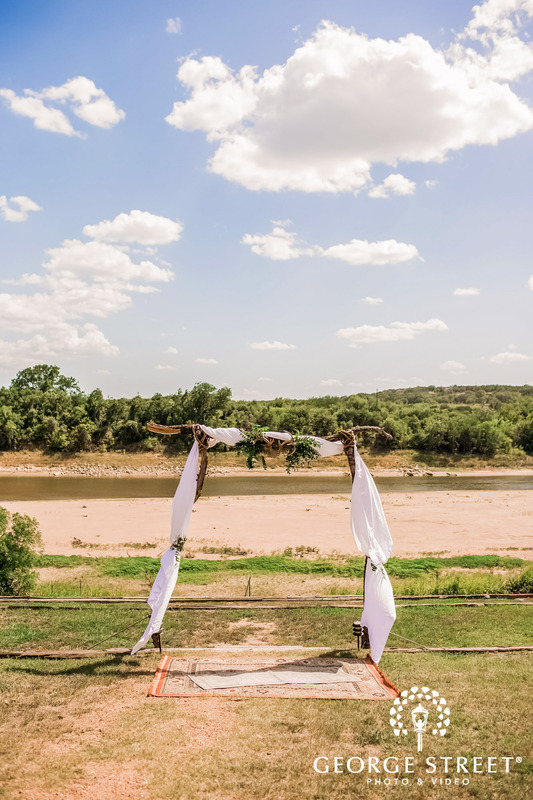 Looking for more summer wedding inspiration? 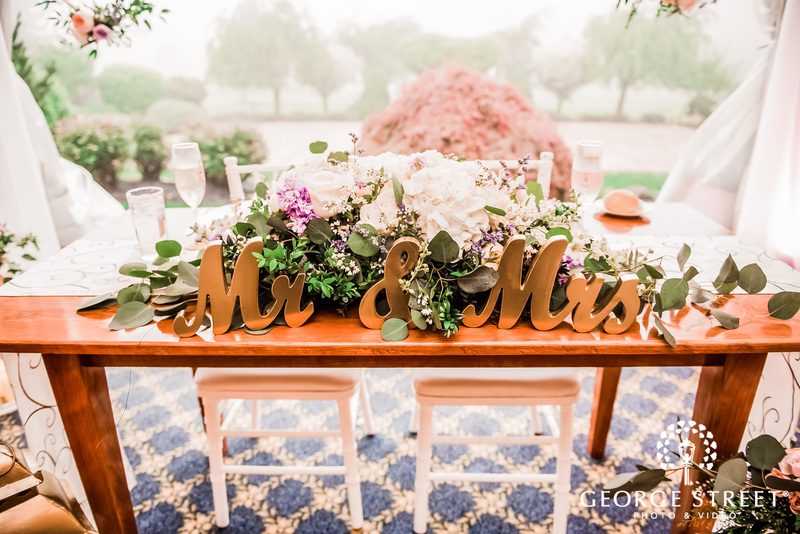 Check out the rest of the blog.